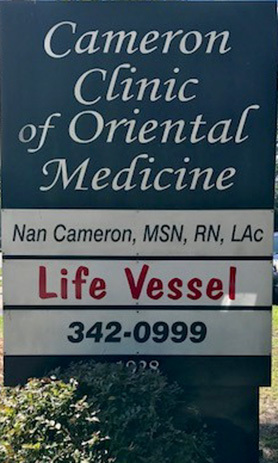 The Cameron Clinic of Oriental Medicine is located north of New Hanover Regional Medical Center on West side of South 16th Street. Heading south on 16th Street, go through the intersection of Robin Hood (where the Burger King is in the middle) and we are the third building on the right side. 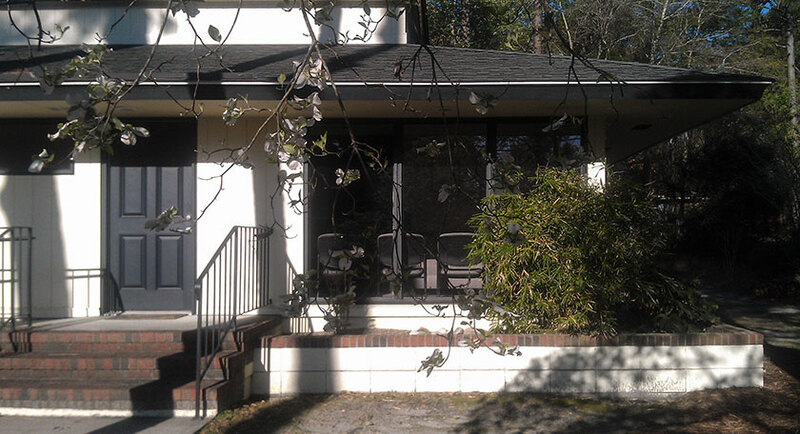 Our building is yellow with green trim.